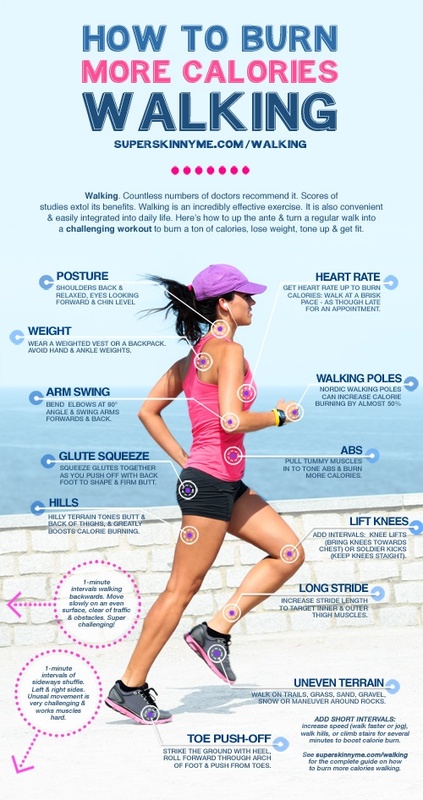 Walking is one of the best exercises there is. Following are some really useful tips on getting the most out of that walk. Don’t forget besides getting cardiovascular benefit, you are also doing weight-bearing exercise, so you are building strong bones, too. I hope you do it often. I have written numerous times in these pages that walking is the Cinderella of the exercise world – totally unappreciated. I have an entire Page on the Why you should walk more so I was more than a little pleased to read the American Cancer Society study on the benefits of walking an hour a day. “Researchers from the National Cancer Institute, the American Cancer Society, and others have found that getting 3 to 5 times the amount of recommended leisure-time physical activity results in the greatest benefit in terms of a longer life. The study was published online in JAMA Internal Medicine. One way to achieve this benefit is by walking an hour a day. I have written more than once the words walking is the Cinderella of the exercise world, vastly unappreciated. It’s nice to see this further support from a special Harvard Health Report – Walking for Health. “Regular walks are an incredibly popular way to exercise — and it’s easy to see why. Walking is easy and free (except for a good pair of shoes), and can be done just about anywhere. But it’s those very qualities that can also make it very tempting to skip. If your walking routine is in danger of lapsing, try one or more of these strategies to keep going. I am a firm believer in walking as an exercise for good health. Although I ride my bike nearly daily and love it as well as the exercise benefits I derive from it, biking is not weight-bearing exercise. Walking is. Your bones benefit from walking, so you are defending yourself from osteoporosis with every step. We all need weight-bearing exercise as well as cardio. To read further on walking , check out my Page – Why you should walk more. 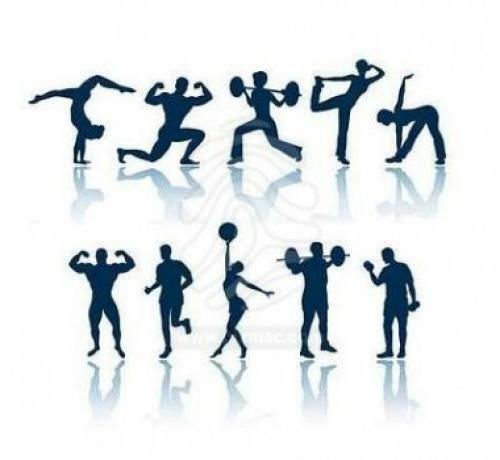 Can You Add Some Exercise to Your Day? This is really painting with a fine brush on the whole premise of eat less; move more; live longer, but I thought it was worth mentioning. I’m sure you can figure out any number of variations on this that apply to your own life. The mental framework may be more important than the physical exertion. Just as we are always being tempted by tasty caloric treats, ice cream in the summer, chips and candy around the apartment or at the office, we need to focus our attention on similar calorie burning ‘treats’ for our body. This is the path not taken. 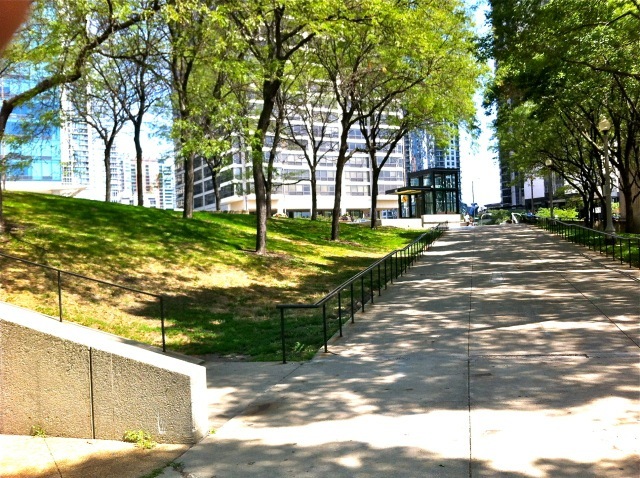 Instead of walking up the sidewalk on the right, I veer left and climb up the grassy hill. Here is one that I use regularly. During the summer, I walk my dog in a park not far from my apartment. I use that park because there are trees which provide shade for us. My little poodle really suffers from the sun. As you may or may not know, poodles don’t shed. That is good news for me who is allergic, but bad news for her because she has no under layer of fur to keep her warm in the winter and protect from the direct sun in summer. In addition, having had skin cancer, I have no wish for extra ‘rays.’ I wrote a Page on Skin Cancer Facts in General and My Three Skin Cancer Surgeries in Particular. I walk her down Randolph St. which is several floors above the park. After our walk we need to get back up to the street. As you can see from the photo, there is a sidewalk and also a grassy hill. I always walk up the grass. It is a lot steeper than the sidewalk and I can feel the pull and burn in my upper leg muscles as I climb to the top. I suppose it is not more than 40 feet from top to bottom, but it is a nice brief workout for my legs. I can definitely feel the difference in resistance compared to walking up via the sidewalk. Has it been a while since you’ve exercised? Life can sometimes get in the way of your physical activity routine. Whether it’s a vacation, illness, or other commitment that interrupted your exercise schedule or you just got lazy, you can start again and achieve success. The important thing is not to get down on yourself if you had a lapse. Pick yourself up from here and go on. Remember, your body needs regular exercise. 1. Start again at a comfortable level and gradually build back up. 2. Try an activity you’ve never done before. 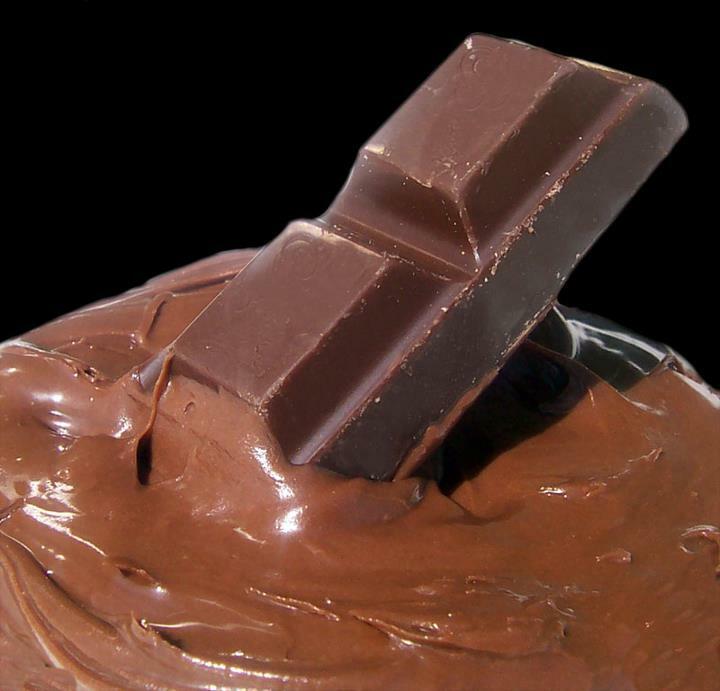 Can Walking Cut Chocolate Cravings? A short, brisk walk can help to curb your cravings for cocoa, according to a study reported in LiveScience. As a chocolate lover and avid bicycle rider, I manage my calories to include chocolate and still maintain my weight. If you are concerned about adding pounds, or inches, a brisk walk might be in order for you. “Researchers at the University of Exeter had 25 regular chocolate eaters abstain from their favorite snack for three days. They were then assigned to either take a brisk 15-minute walk or to rest. “The participants then performed tasks that would normally increase their chocolate jones, including a mental challenge and opening a chocolate bar. 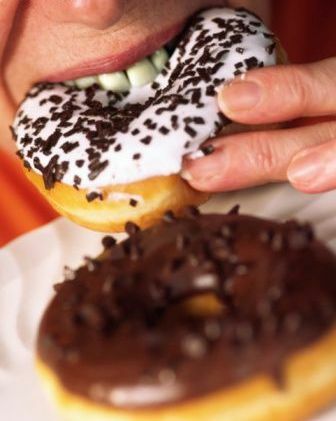 The walkers reported lower cravings both during the walk and for about 10 minutes afterward. They were also less likely to be tempted by unwrapping the candy bar,” LiveScience reported.